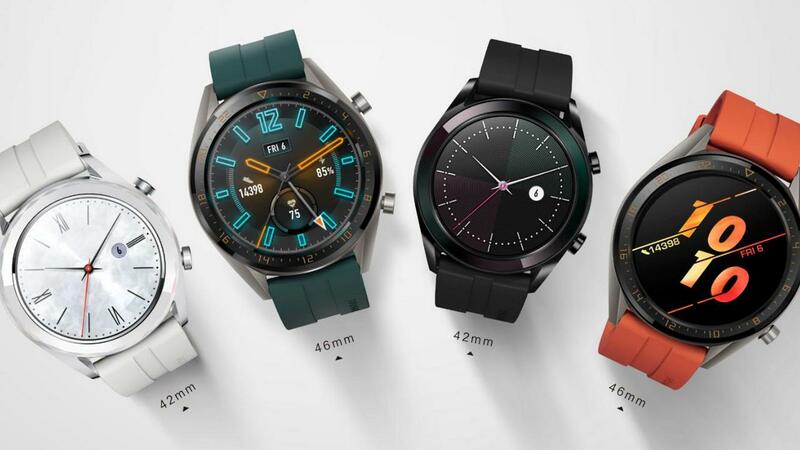 Huawei Watch GT's Sports and Classic editions had recently launched in India. 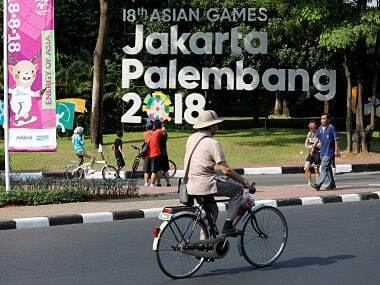 The 2018 Asian Games will be held in the Indonesian cities of Jakarta and Palembang from 18 August to 2 September 2. Here is the full schedule of the event. 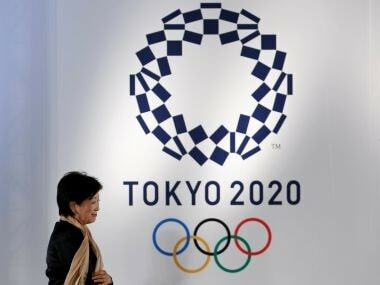 Tokyo Olympic organisers were given a sharp reminder Tuesday to raise their game after complaints from several international sports federations about preparations for the 2020 Summer Games. World champion Flora Duffy of Bermuda stormed to victory in the women's triathlon to win the first gold medal of the Commonwealth Games. 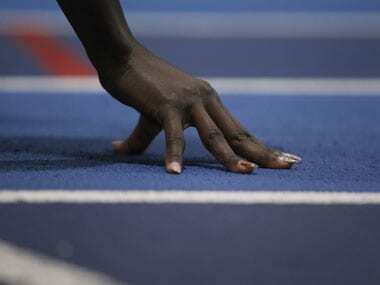 Bishworjit Singh clinched the gold medal by clocking a timing of 2 hours, 09 minutes and 46 sec to complete the triathlon event comprising of 1.5 km of swimming, 40 km of cycling and 10 km of the run. 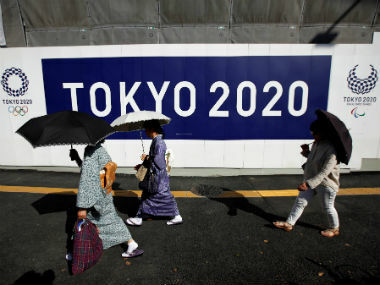 Tokyo Olympic organisers said Wednesday that prolonged summer rain had temporarily brought high levels of bacteria to a venue intended for triathlon and marathon swimming at the 2020 Games. 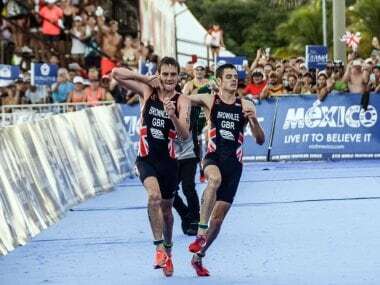 Mixed triathlon will also appear at Tokyo for the first time, along with mixed 4x400m relay, mixed swimming, mixed team archery event and BMX freestyle. 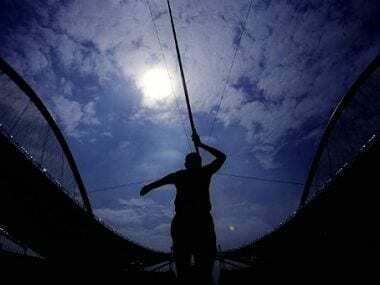 Rio Paralympics 2016 said Monday that 1.5 million tickets had been sold and they hope that all 2.5 million will go.